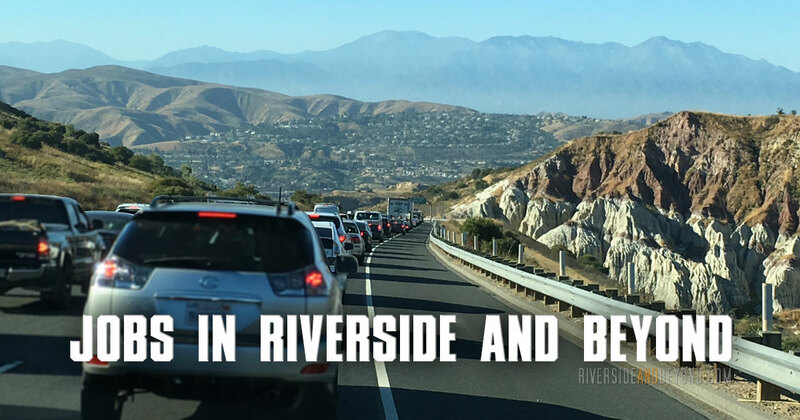 Recently, while crawling down the 241 North to get to the 91 East, I decided to create a job directory that is focused on jobs in the Inland Empire. I want to help connect Inland Empire workers with Inland Empire employers. 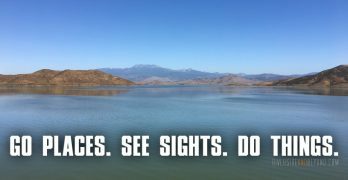 To entice employers to post jobs, I am offering FREE job postings to businesses that are physically located in either Riverside or San Bernardino county. Jobs in Los Angeles, Orange and San Diego counties are also welcome for a small fee. Share this page, show your employers and tell your friends. Let’s help ease the congestion on our freeways, get people home from work earlier, and make our days more productive.